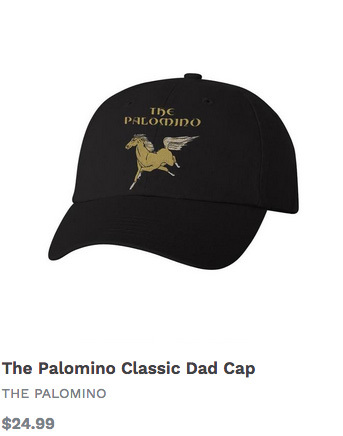 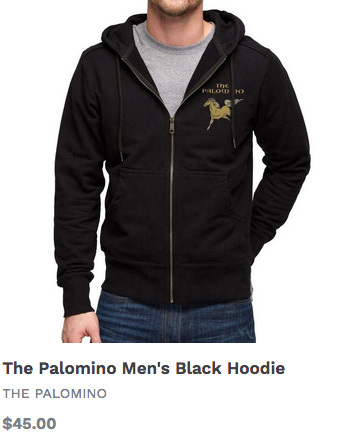 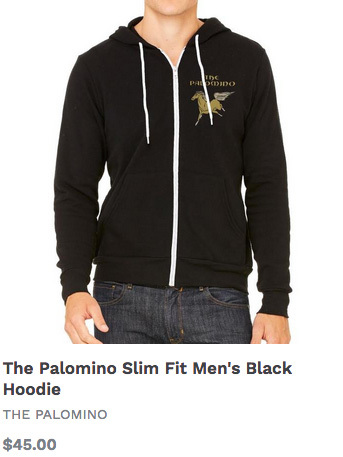 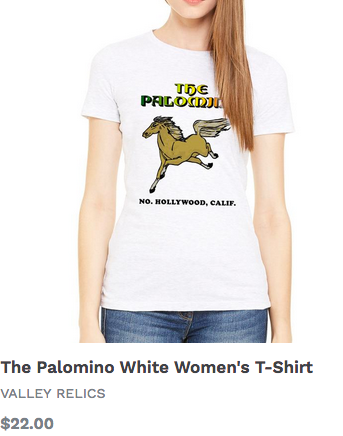 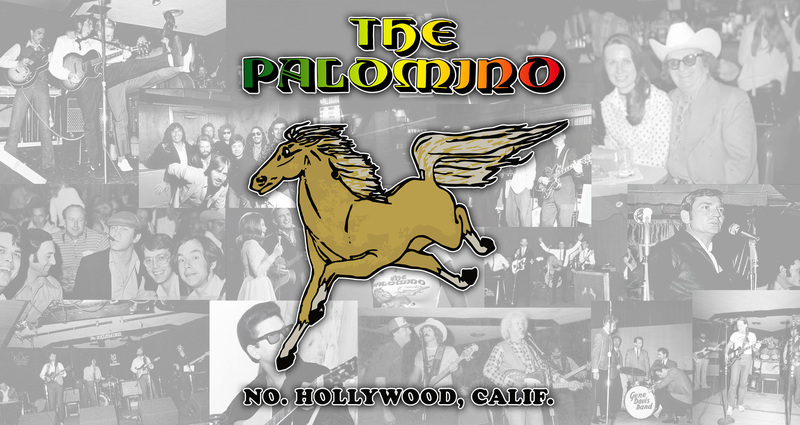 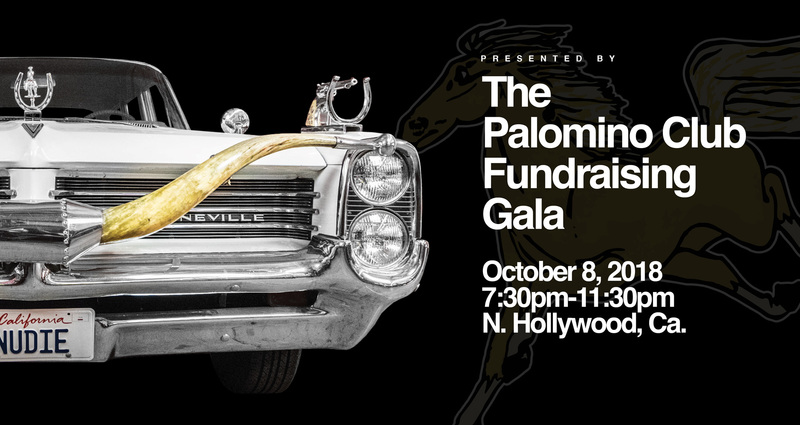 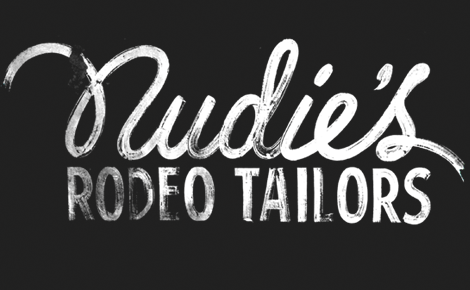 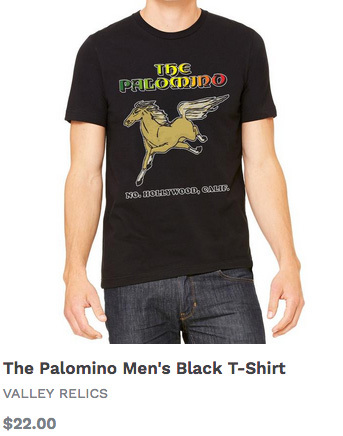 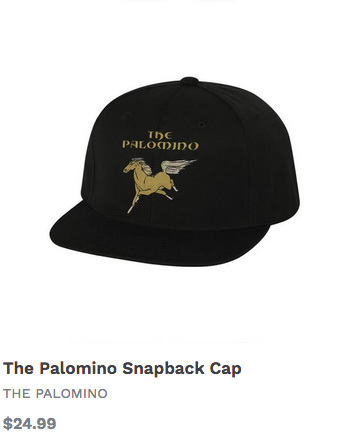 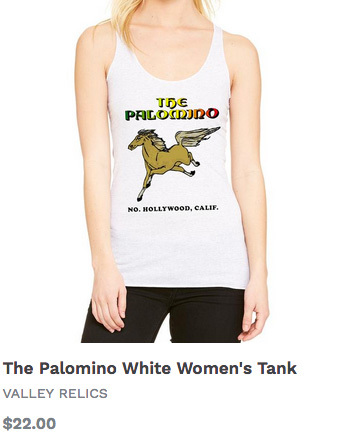 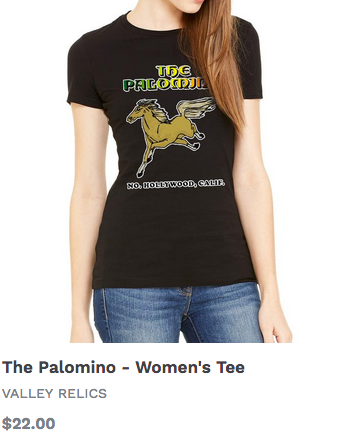 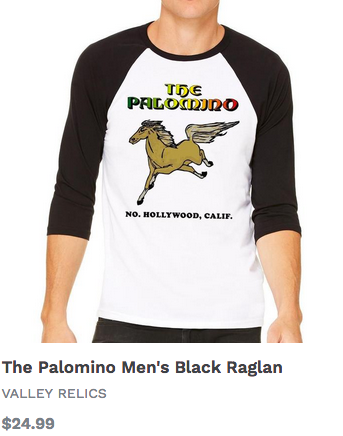 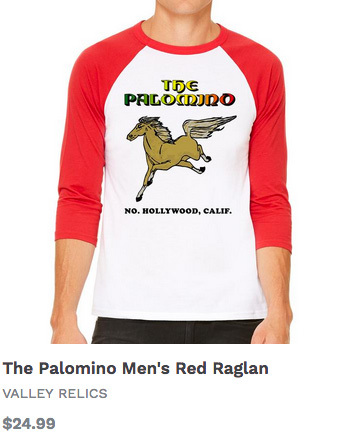 Join us as we re-open The Palomino Club for one night at its original location in North Hollywood. 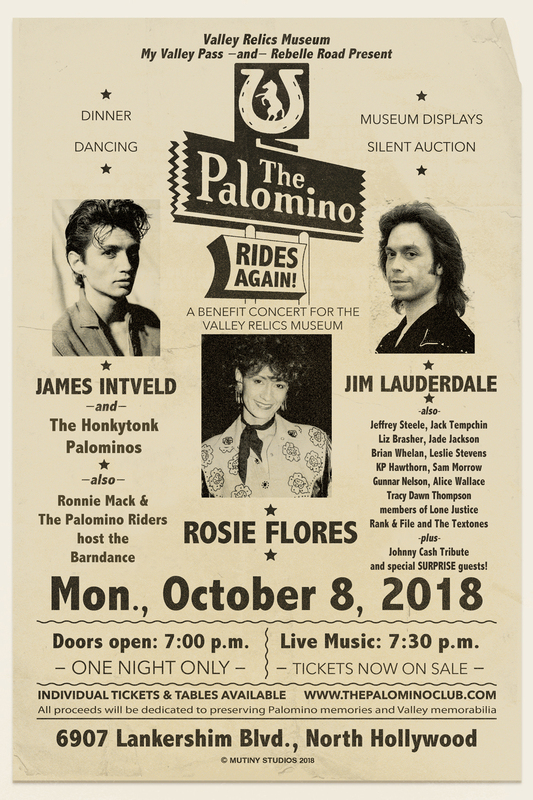 This special evening will be filled with music, a pop up museum, dancing, great food, slient auction and seeing old friends! 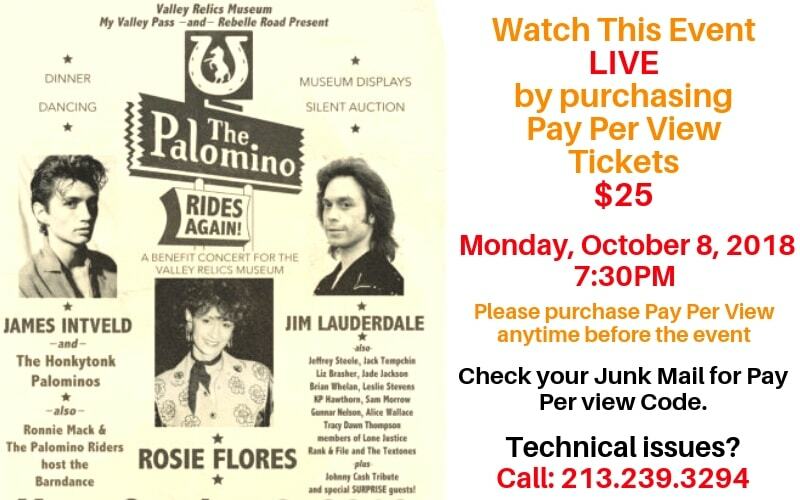 100% of the funds raised will help The Valley Relics Museum, a non profit 501(c)3. move into our new home at Van Nuys Airport. 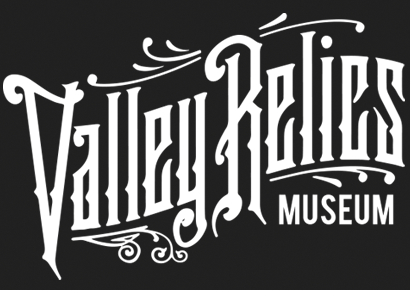 The Valley Relics Museum would like to thank all of you for supporting us as we continue to rescue and preserve the history of the San Fernando Valley and surrounding areas. 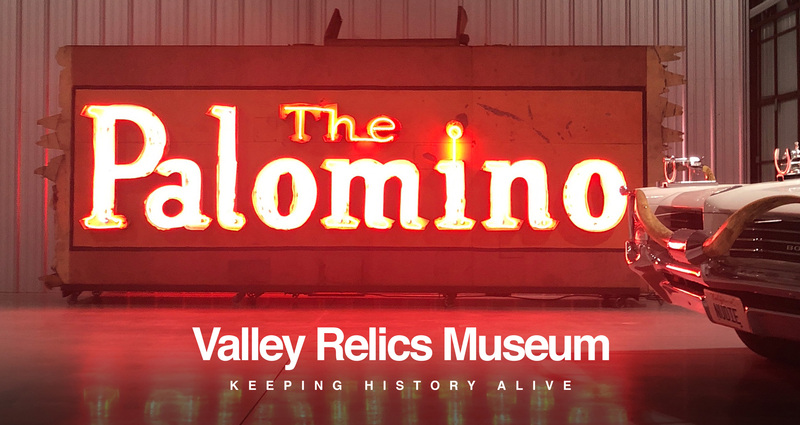 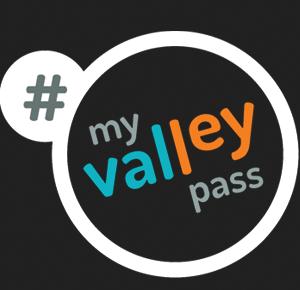 The museum has had thousands of visitors, so come and see what makes the San Fernando Valley unlike anywhere else in the world.